Quentin Tarantino’s blood-soaked revenge fantasy takes place two years before the Civil War. Django, a slave, finds himself accompanying an unorthodox German bounty hunter in his pursuit of the South's most-wanted criminals. Their travels take them to the infamous plantation of shady Calvin Candie, where Django's long-lost wife is still a slave. 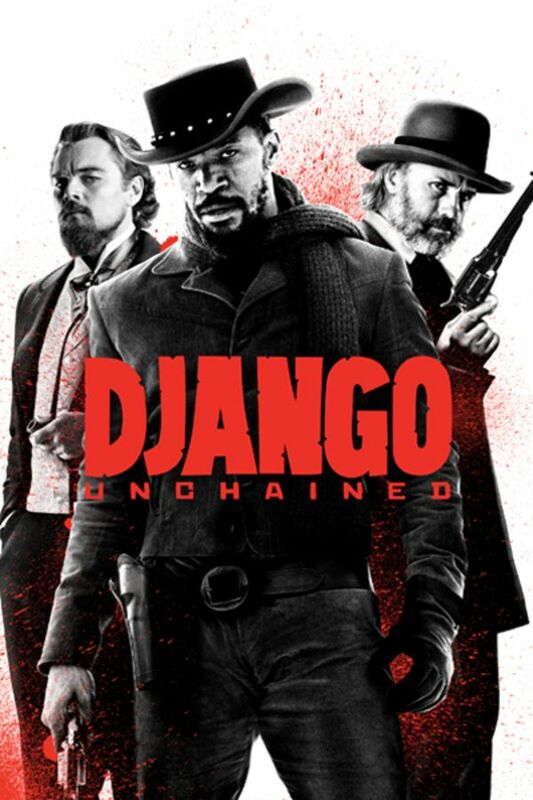 From visionary director Quentin Tarantino comes the story of Django, a slave who teams up with bounty hunter Dr. King Schultz to seek out the South's most wanted criminals. This epic revenge tale earned 2 Oscars in 2012.